Discover the history of Europe through fascinating stories and objects from European theatre museums. Since its origins in ancient Greece, the history of theatre has paralleled the history of Europe. 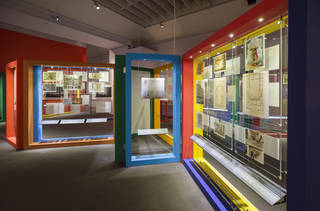 Drawing upon the collections of six European theatre museums, this display reveals the close relationship that theatre has to the wider story of Europe, investigating concepts such as national identity, democracy and cross-cultural exchange.